Specializes in real estate law, construction law as well as company and partnership law. Participated in a series of key transactions and projects related to the preparation of deal structure, financing and implementation of investments and projects in the area of real estate, infrastructure, construction and industry. 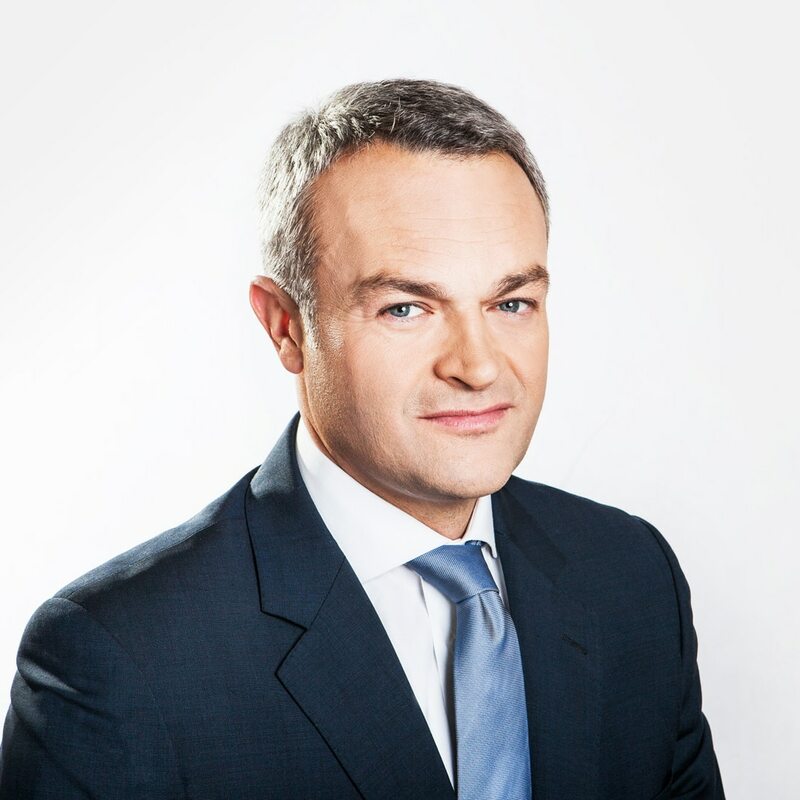 Andrzej Suszczyński also represents clients in numerous court and arbitration proceedings. He has tax advisor competences. SPCG's Partner in the years 1997-2016.
in the privatization of Polpharma S.A.